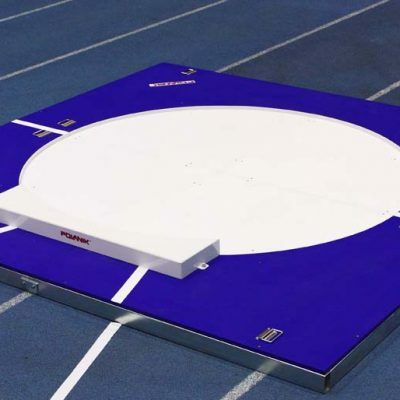 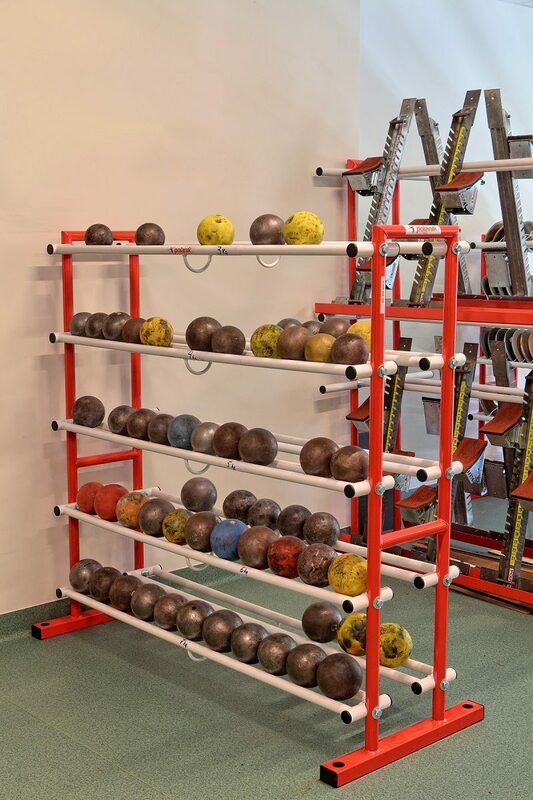 The Polanik Shot put rack is the perfect rack for storing all your club’s shot puts indoors. 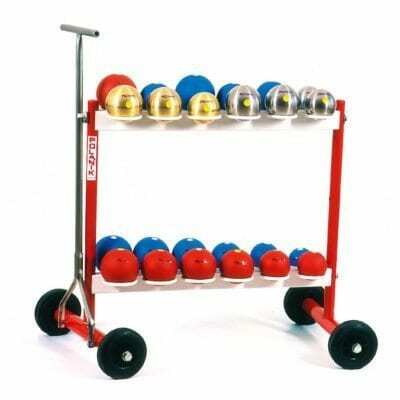 Made of steel tubes and profiles coated with powder paint. 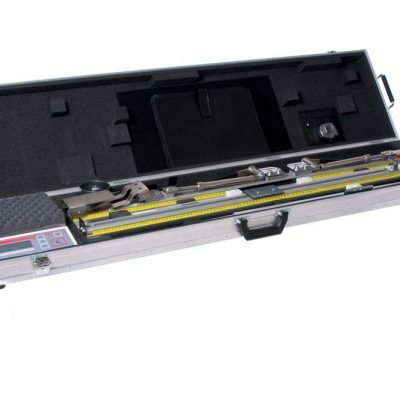 Can store up to 120 Shot Puts.